Enzo’s Cucina Casula is one of our more intimate locations. 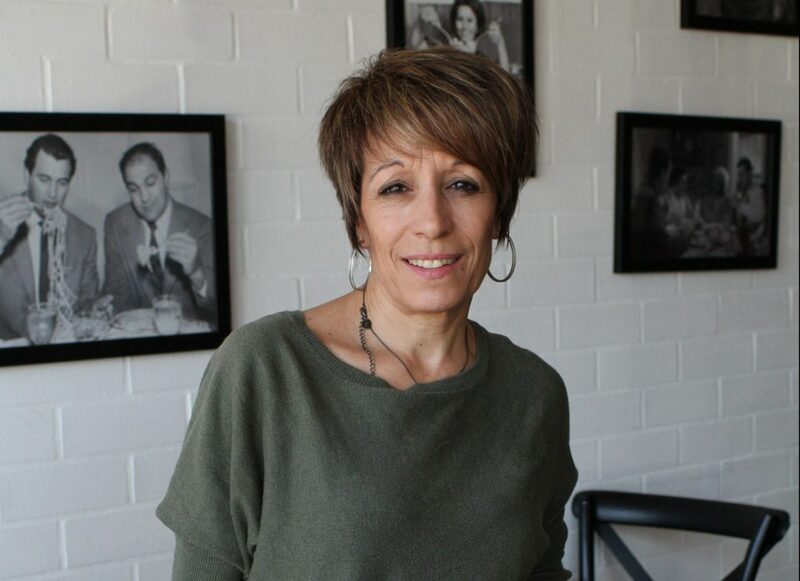 Lia (Owner and Enzo’s mother-in-law) has over 30 years of hospitality experience. Lia brings a simple but effective philosophy to Enzo’s Cucina – good staff, perfect food and great service. Having a passion for hospitality, a friendly smile and loads of energy,Lia loves providing great customer service and helping clients plan the perfect function. Enzo’s Cucina Casula has a modern and intimate fit out. With 80 seats inside and 20 seats alfresco, the restaurant can cater for up to 120 people.